Don't want the whole kit? Just need a part? Need more than one (1) part? 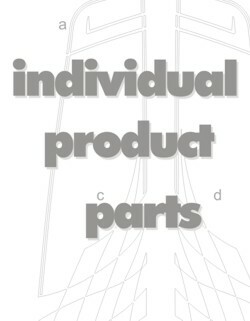 Simply put as many parts in the Cart desired.